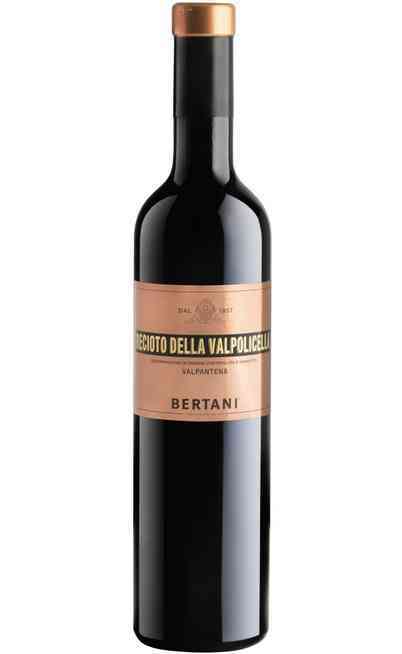 This is an ancient wine that remind the farm tradition from Veneto. 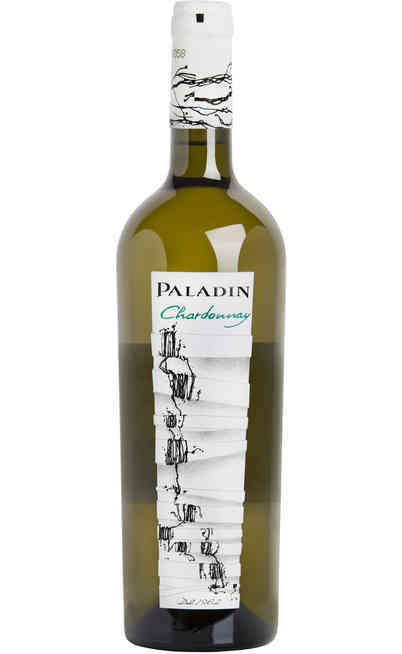 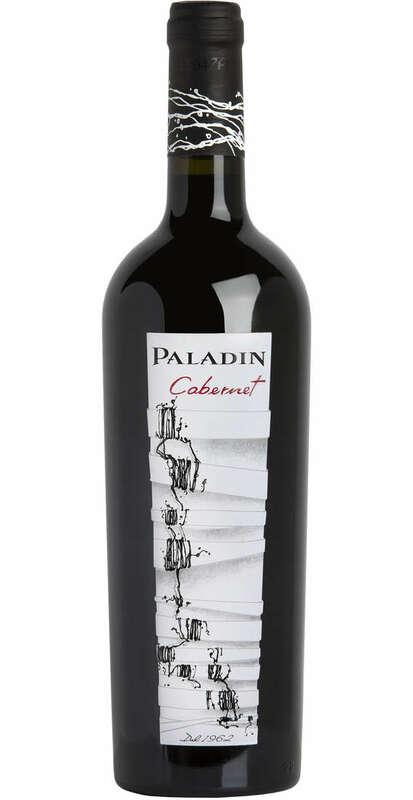 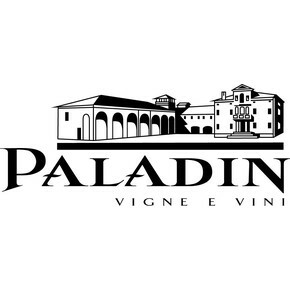 Paladin produces this cabernet with its remarkable herbal, fresh and pleasant aroma. It was introduced at the end of the 1800 and fast spread for its softness and pleasantness. The grapes have to macerate for 15 days to obtain the right color and to keep the structure. It has a bright ruby red color with magenta reflections. 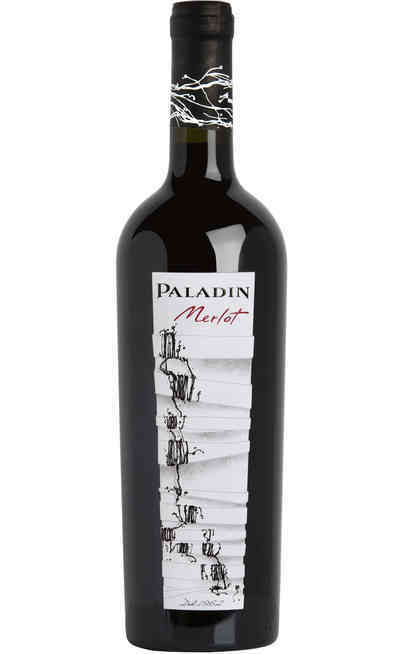 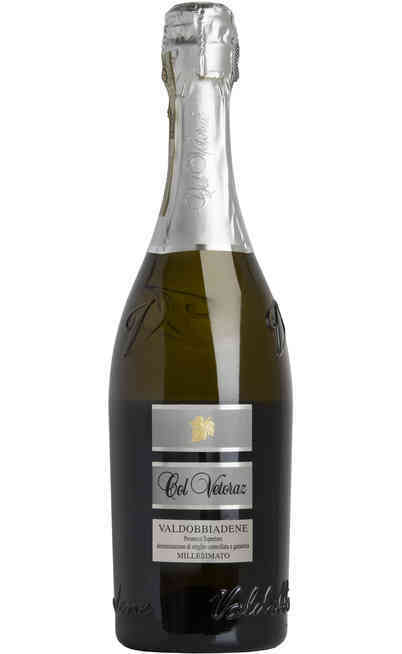 The smell is elegant, rich, vegetal and with red fruits hints. 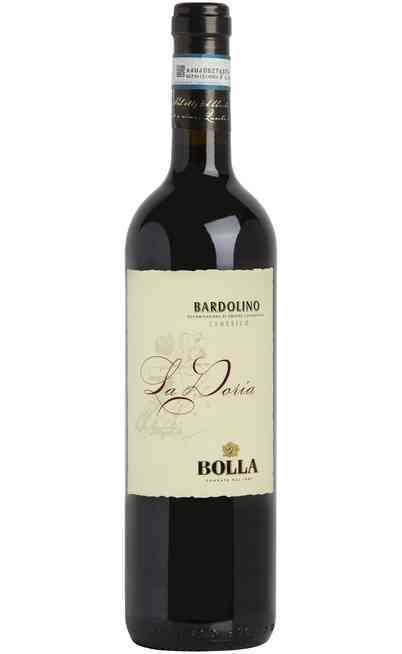 The taste is naturally soft, tannic and dry. 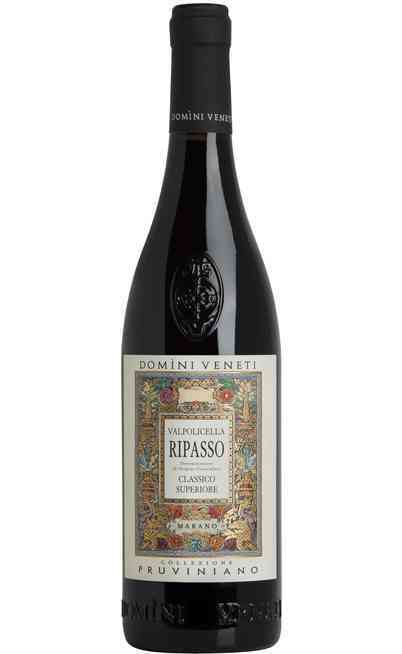 A red wine from Veneto ideal with chickens and red meats both baked and grilled. 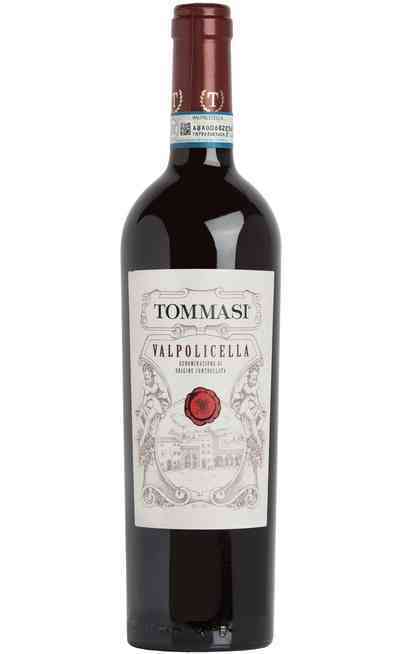 It is perfect with cold cuts and medium aged cheeses. 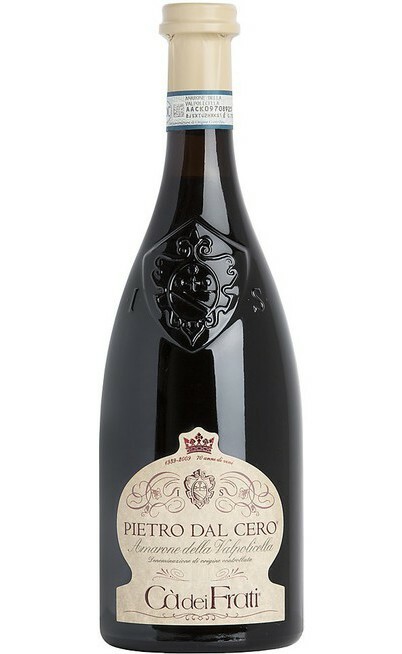 It must be served at 18°C in a wide wine glass. 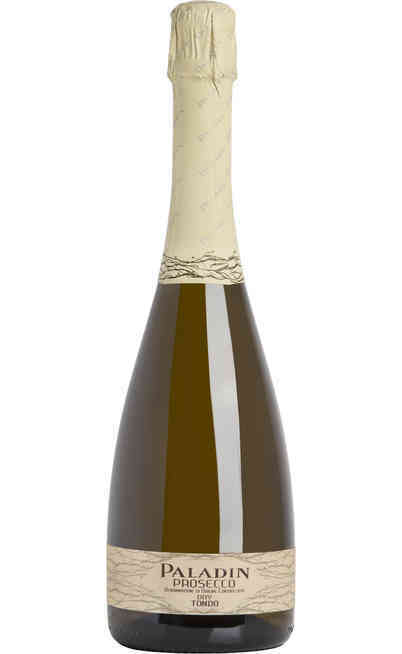 The proof is 12,5%.